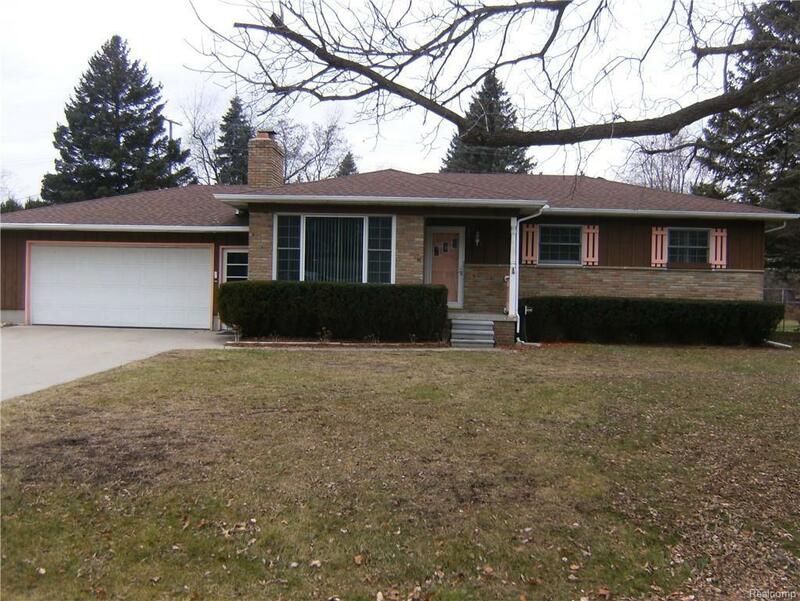 Charming ranch style in Port Huron Township! 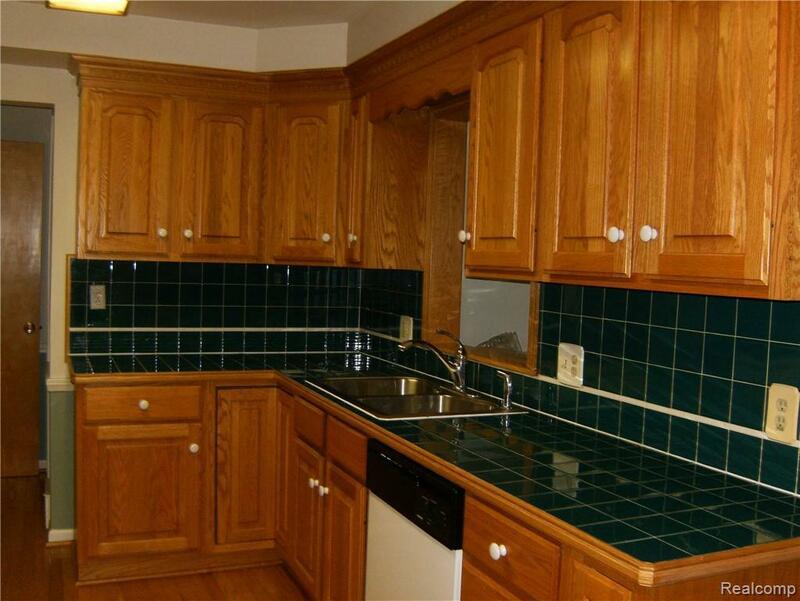 Well built home offering 1600 sq. ft. with two bedrooms and two and a half baths. Spacious living room with gas fireplace, attractive kitchen complete with appliances, and open to a large family room and screened porch. 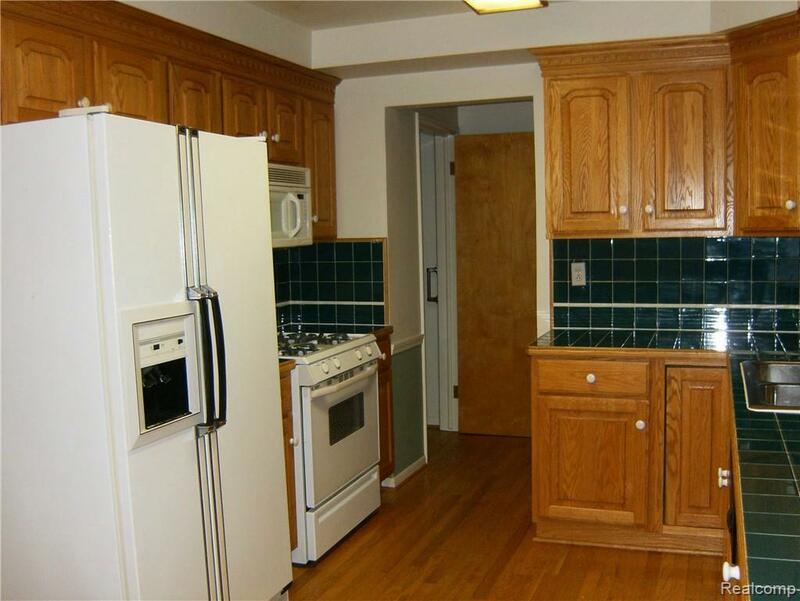 Full basement includes two additional guest or hobby rooms and huge recreation room. Separate laundry room and furnace room. Garage has furnace, abundance of cabinetry for storage of tools and a big workbench. Access to rear year. Cyclone fenced yard. Storage building. 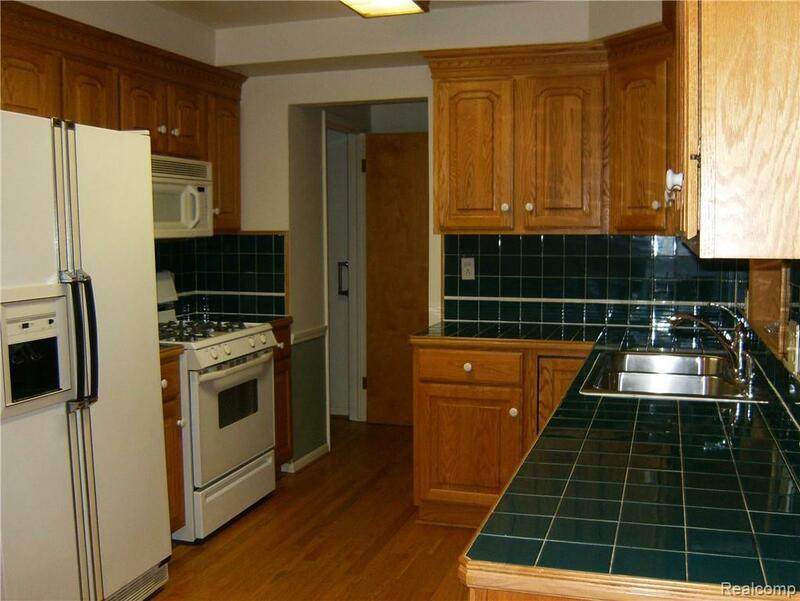 Great spot for the family starting out or the retiree. Listing courtesy of Joann Wine & Associates Inc.